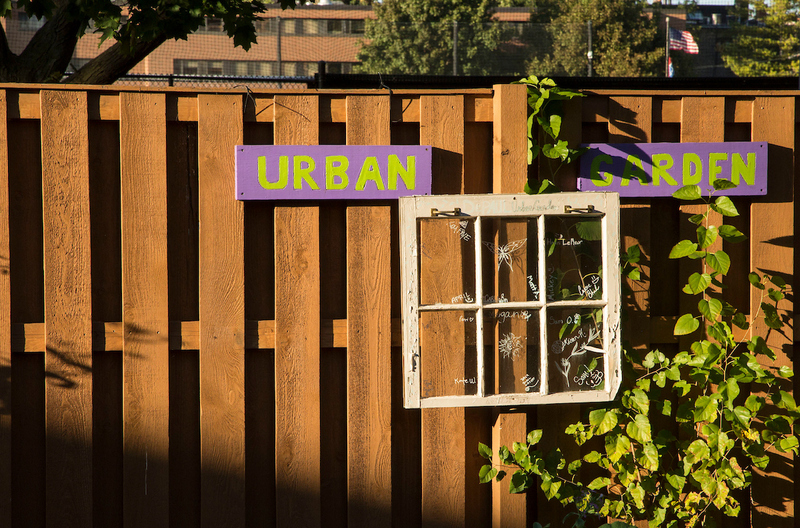 What do an urban garden in Lincoln Park and a historical research project about Vincentian missionaries in the early modern era in Europe have in common? 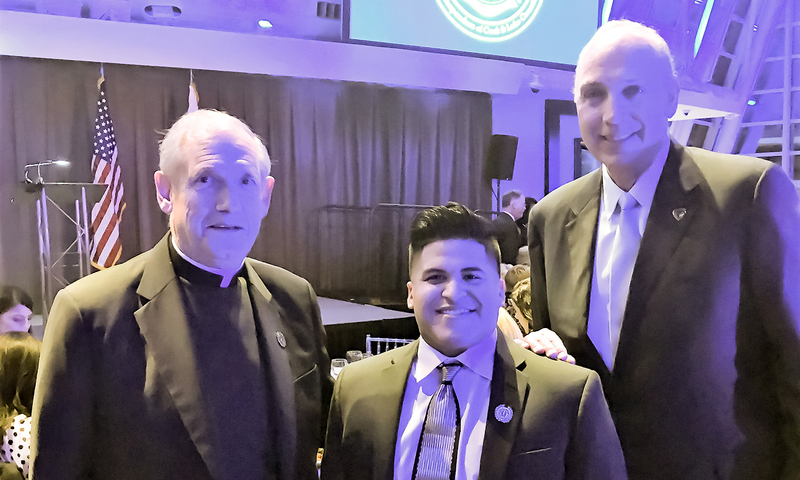 Each was a project selected to receive a Vincentian Endowment Fund grant because it serves in some capacity as a concrete manifestation of DePaul's mission in action. Read on​ to learn more about this year's 19 award winners. Students looking at the course catalog of DePaul University's College of Commerce for the 1918-19 academic year would have seen a brand new program appended to the end. 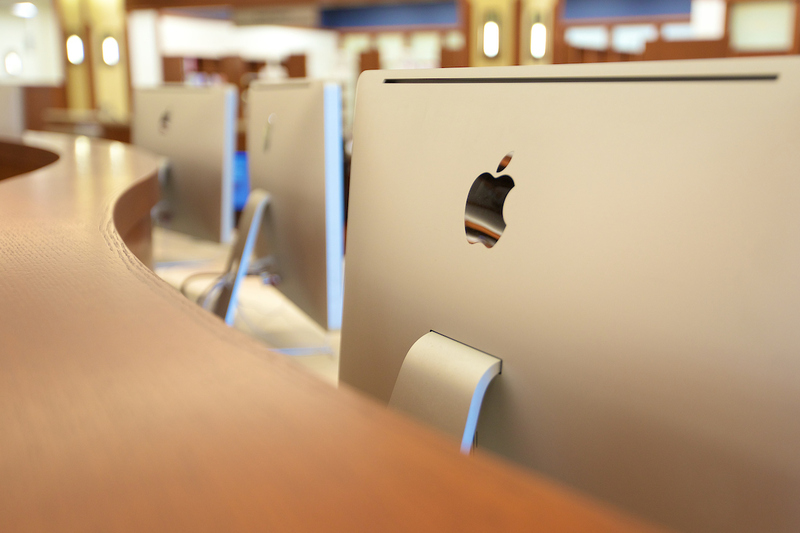 The new program listing described the classes in the Shorthand School. 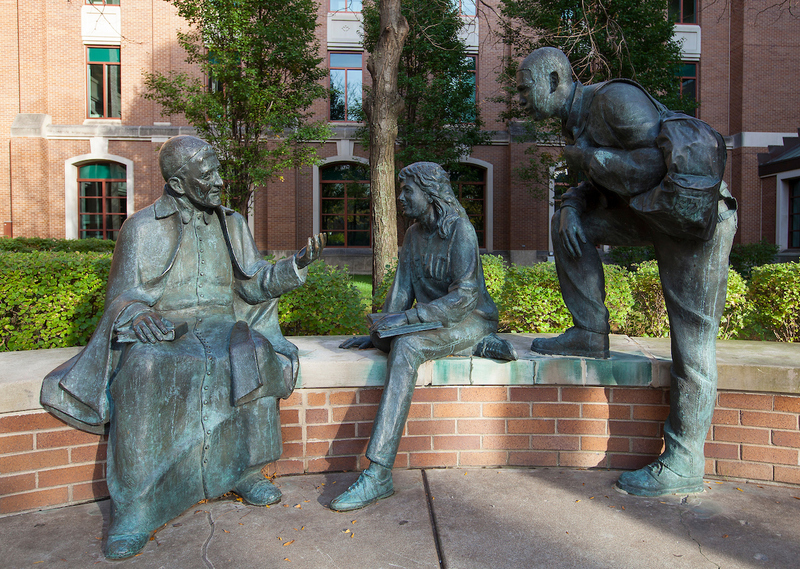 Though DePaul's College of Commerce opened classes in January 1913, this was the first time it offered classes geared specifically towards secretarial and clerical work. 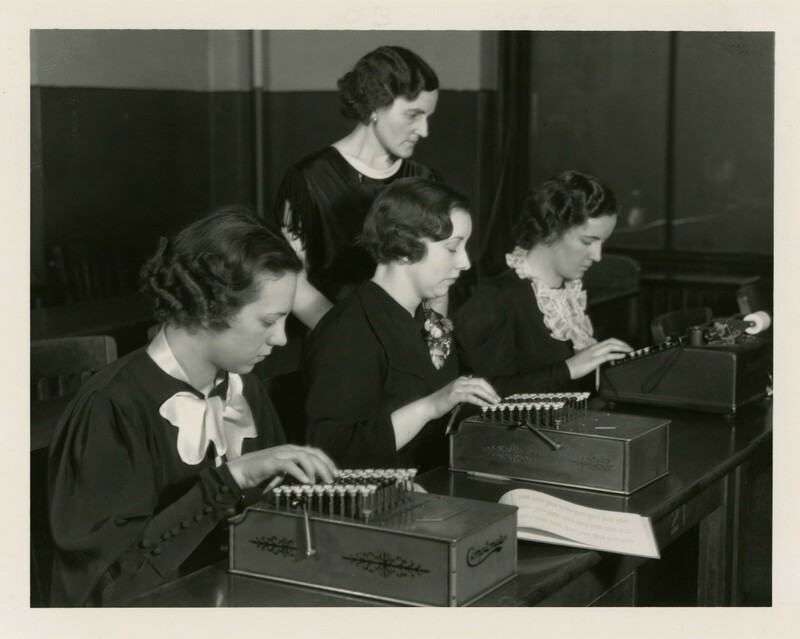 Despite its small start, the shorthand program would eventually become the Secretarial College, one of DePaul's most popular programs over the next four decades. 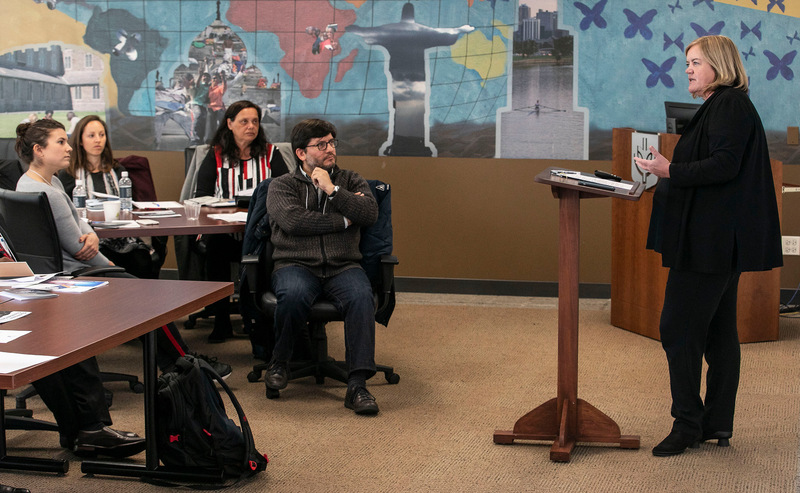 ​The Steans Center’s 2018-19 Community-based Service Learning Series will wrap up the fall quarter with workshop number five, "Best Practices in Assessment for Community-based Service Learning," on Dec. 6 and 7. 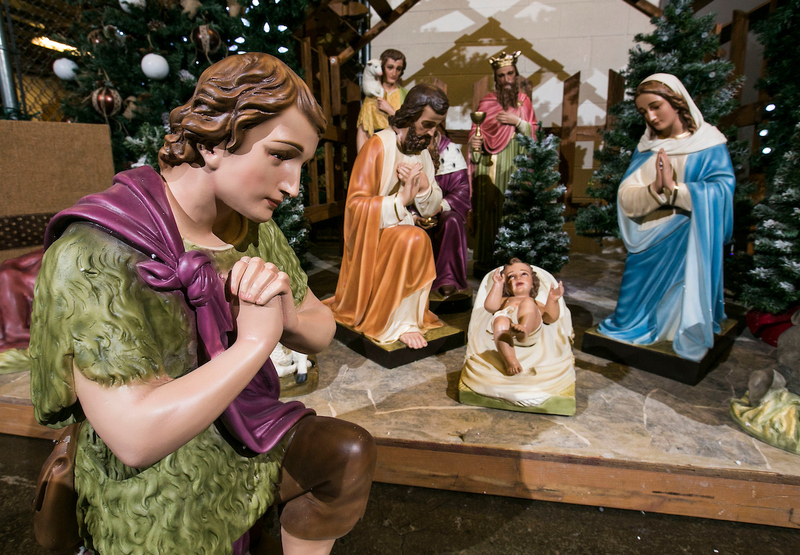 The center also will hold an intensive two-day series of the fall 2018 workshops on Dec. 10 and 11. 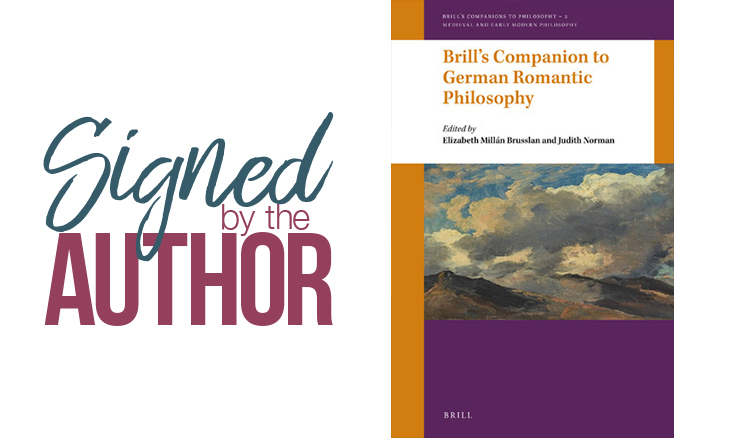 An edited collections of essays, ​"Brill's Companion to German Romantic Philosophy" examines aspects of the philosophical contributions of the early German Romantics and showcases the philosophical achievements of figures such as Schlegel, Novalis, Holderlin and Wackenroder. ​On Nov. 13, more than 1,200 students pushed their books aside for a few hours Tuesday evening to participate in the second annual Midnight Breakfast. 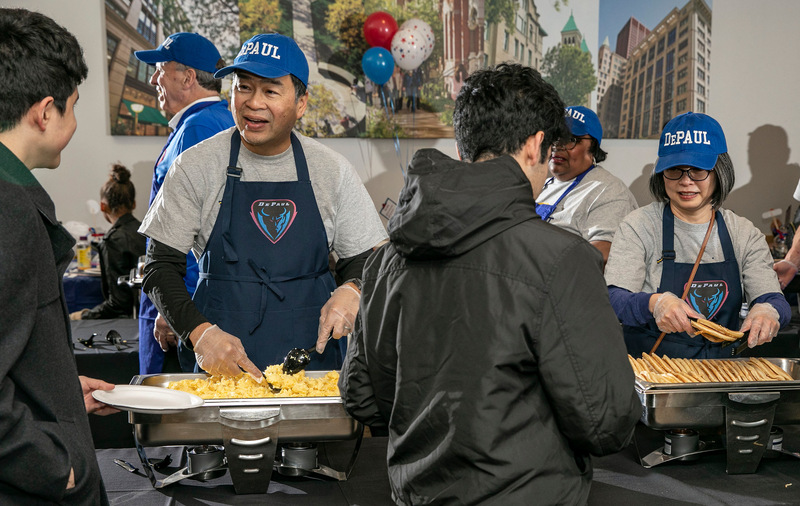 Students gathered in the Student Center dining hall for the Student Affairs' sponsored meal which featured eggs, sausage, tater tots, ham and pancakes.